PTA's main fundraiser of the year is underway!! This year PTA is partnering with Innisbrook to raise money to support field trips, family events, assemblies and much more. 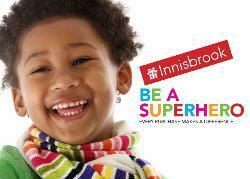 This years theme is "Be a Superhero...every purchase makes a difference". Our goal for Winters Elementary School (Waggoner and Rominger together) is $25,000 gross. If we meet that goal, Mr. Moffitt will dress as a superhero and the student who sells the most at Waggoner and Rominger will get to slime him!! 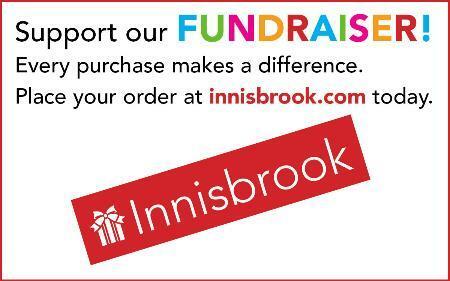 Visit www.innisbrook.com. Waggoner School number is 126073. Rominger School number is 126091. Register and add your student(s). Enter items ordered and click "Check-out"
Print out your Payment Slip and return it to school with money in the envelope provided. Please make sure child's name and teacher's name is on the envelope. If you don't have internet access, return a copy of your order form with your payment....PTA will enter the order. Keep your order form in a safe place. You'll need it to distribute products!! Winters PTA thanks you for your support! !